• Batches (sampled at the beginning, during and end of each product batch) receive the recognized and respected Informed Sport certificate. Finished product testing is the final and most effective step that we have to ensure product assurance. • Implement rigorous screening of all ingredient suppliers, including annual auditing. All suppliers are required to be certified to a recognized Quality Management system that is approved by The Global Food Safety Initiative. Not every athlete is tested as part of their training & competition routine. However, we don’t support the approach of having one rule for professionals and one rule for amateur athletes and instead offer our world class assurance program to everyone. 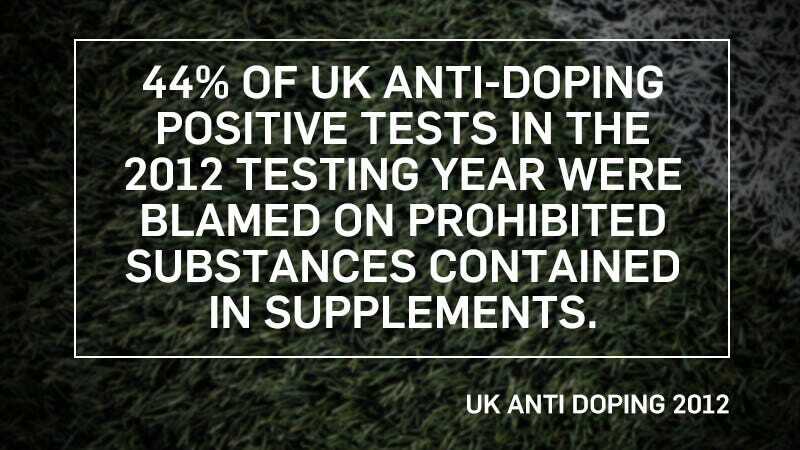 While not all amateur athletes aren’t tested formally for banned substances we recognize the growing importance of giving quality assurance to everyone that our product is certified to be free of banned substances. 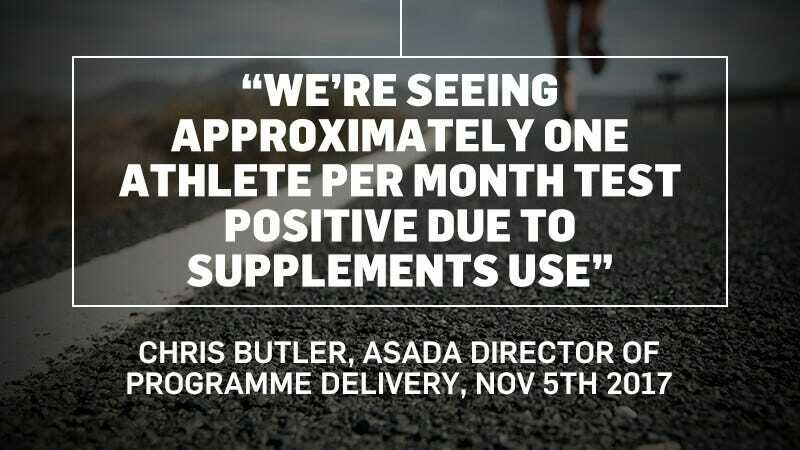 An independent European study analyzed 5009 supplement samples and found that 10% tested positive for substances listed on the WADA banned substances list. A recent report in the Netherlands has shown the risk to be as high as 38% amongst what is deemed as high risk product categories. A large number of sports nutrition brands rely on the claim that their GMP (Good Manufacturing Practice) means they can offer a clean product range. That’s not the case and in fact it is possible for a manufacturer to be GMP certified AND handle prohibited substances. In a 2012 study of GMP certified sites, over 50% swabs taken contained trace elements of methylexonomine, a substance listed on the WADA registry. 3) Good Manufacturing Practice isn’t sufficient for a banned substance policy. It’s a contributing factor but absolutely not sufficient.